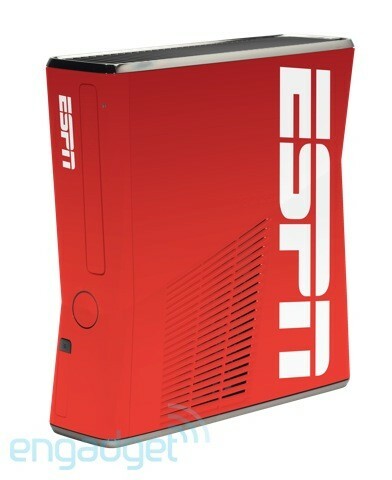 Is Microsoft building an ESPN branded Xbox 360? Well, to be honest, we don’t know what to think of this one. 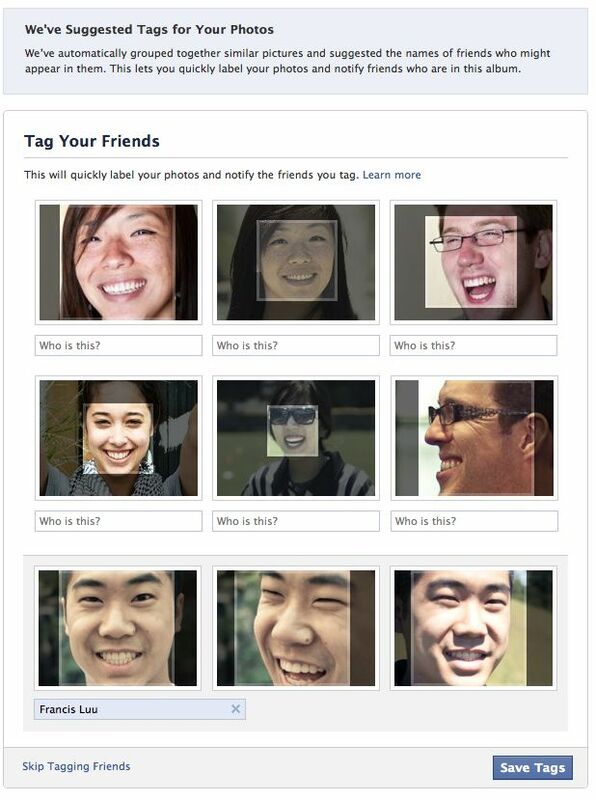 The image below was pulled off of a ‘Microsoft PR server’ and fired over to Engadget, so we beg you take this rumor with a shot of salt. 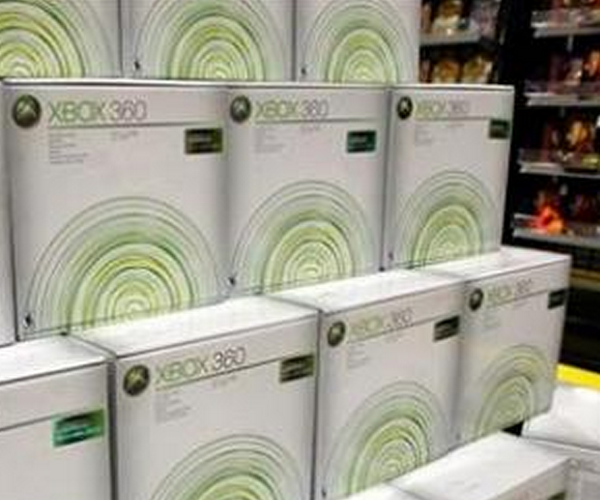 Microsoft recently made ESPN 3 available in its Xbox 360 Fall 2010 Dashboard Update. It’s possible that both companies may be planning to link up for branded console shortly.